Liz Arbus is an SAA Sanctioned Teacher Trainer and in 2002 co-founded STEP. 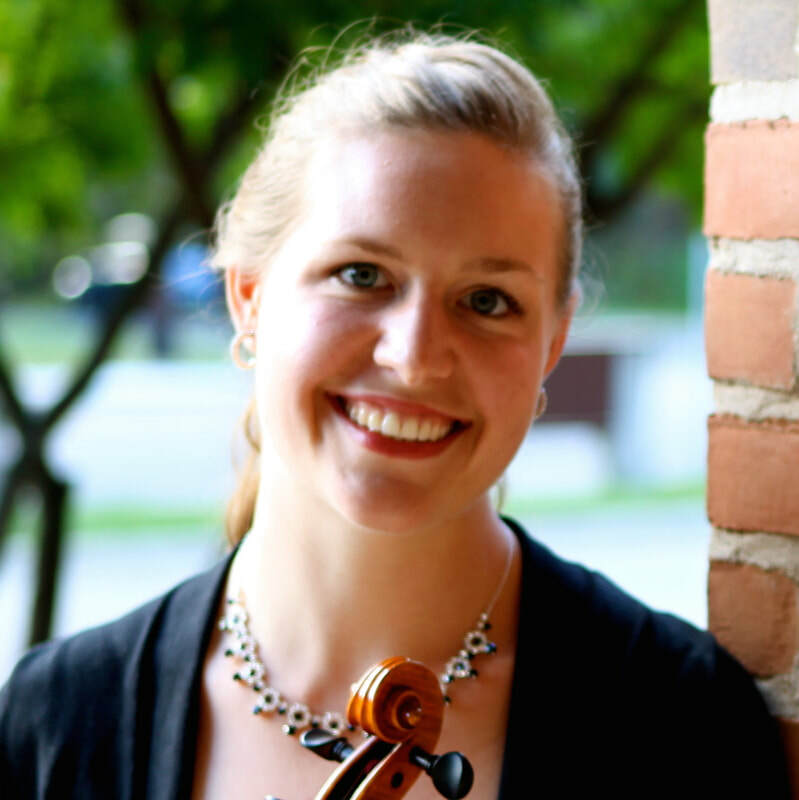 She received her Bachelors Degree in Music Education at Illinois State University and her Masters Degree in Violin Performance at Southern Illinois at Edwardsville where she studied with renowned Suzuki Teacher Trainer, John Kendall. Other influential teachers were Jacques Israelievitch, Sally Thomas, Zoya Leybin and Helen Callus, along with all the old and new friends and colleagues from the music world! Liz continues studies in Baroque violin. Liz’s memberships and attendance at teacher workshops in SAA, SMAC, MTAC and ASTA deepen and generate old and new ideas along with developing long-lasting friendships. Ms. Arbus taught in Berkeley, CA for five years before moving to Pasadena. She taught with PSMP from 1985-2002. Liz Arbus teaches at Suzuki Institutes throughout the United States, Costa Rica and Sweden. Liz believes learning violin and viola helps children do a step-by-step process of discovery which carries over into every aspect of life. In teaching children, she sees the hope and joy that learning brings and strives to create a lifelong connection to a marvelous musical tradition. Kelly has been teaching violin and viola for over 10 years and has experience teaching students aged 3-83. She started violin with the Suzuki method when she was 5 years old. She has taken both violin and viola lessons with Margaret Shimizu, Samuel Goh, and Elisa Boynton. She received a B.A. in Psychology from Lewis & Clark College (in Portland, OR), which she has found to be profoundly helpful in her teaching. Her Suzuki training includes a 2 year apprenticeship with Martha Shackford (Violin Books 1-10 & Viola Books 1-3), Oregon Suzuki Institute training with Betsy Stuen-Walker (Viola Books 3-4), and the Suzuki Principles in Action course with Susan Baer. She performed professionally with dozens of groups in Portland, before relocating to her hometown of Sierra Madre. ​She is a proud member of the Suzuki Association of the Americas, the Suzuki Music Association of California-Los Angeles, and the Suzuki Talent Education of Pasadena. In her free time, she enjoys cooking, taking walks, watching TV shows with her husband, Scott, and playing with her 2 boys, Richie & Pete. Violinist and pedagogue Nikkia Cox received her B.A. in Violin Performance from the University of Northwestern-St. Paul and a Master’s of Music in Violin Pedagogy from the University of Wisconsin-Milwaukee. Her violin teachers include Roger Frisch, Bernard Zink, and Milana Reiche, and studied pedagogy with Edward Kreitman, Sarah Bylander Montzka, Darcy Drexler. An active orchestral musician, she served as concertmaster with the UWM Symphony and UNW Orchestra, and was a member of Bloomington Symphony, Rochester Symphony, Metropolitan Symphony and the Gilbert & Sullivan Opera Orchestra. Ms. Cox specializes in teaching very young children using a comprehensive approach drawn from her studies of pedagogues Shin'ichi Suzuki, Paul Rolland, Dorothy Delay, Ivan Galamian and Mimi Zweig. She worked at the String Academy of Wisconsin from 2011-2013, and is currently on faculty at (STEP) Suzuki Talent Education of Pasadena, coaches for (PYSO) Pasadena Youth Symphony Orchestra and is on the board of (SMAC-LA) Suzuki Music Association of California - Los Angeles. She lives in San Gabriel with her husband, composer and orchestrator Jordan M. Cox, and enjoys yoga, hiking and playing bluegrass music. Aimee Fukao holds a dual Bachelor of Arts degree in Music and Sociology from Westmont College. 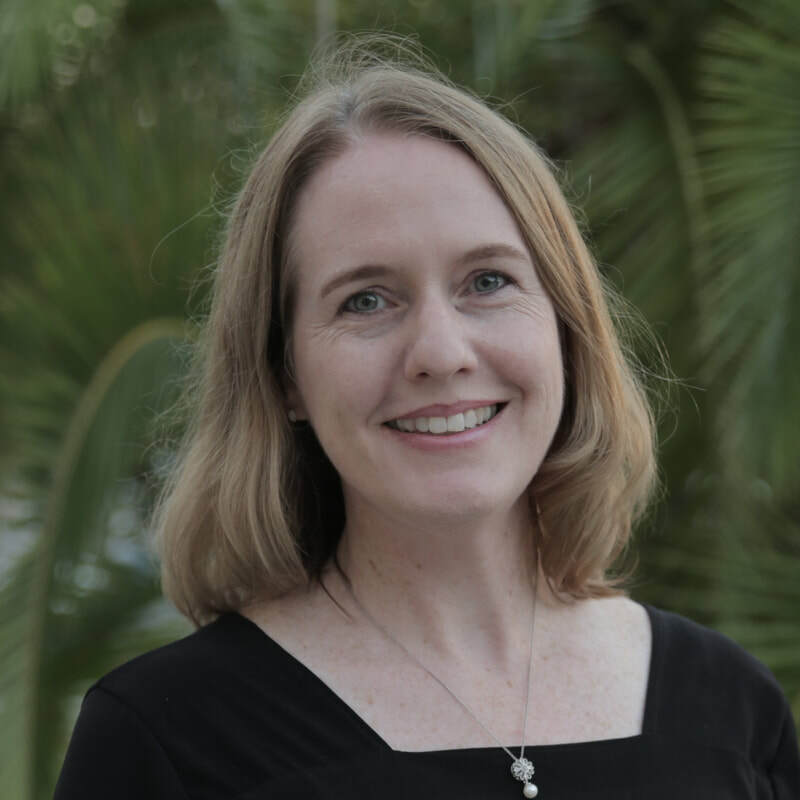 After living overseas and working for an international human rights organization, Aimee pursued a Masters in Teaching with a credential in Music. Upon graduation, she taught 4th-12th grade students in public school and led the district wide honor orchestra. Aimee believes that music strengthens and enriches communities; it bridges gaps and transcends all kinds of barriers. Her experiences with travel, culture and a diverse professional background have given her a passion for leading musicians to give back to their communities. She has studied with Andrea Wang, Rosemarie Krovoza, Erika Walczak, Philip Ficsor and Elizabeth Baker. Apart from music, Aimee enjoys reading, walking, cooking, getting pedicures, and spending time with her husband, Jason, and their two sons. Laurie Niles believes in the talent and dignity of every child, and in Shinichi Suzuki’s idea that those best qualities can be cultivated, with love, through music. Laurie has been teaching for more than 25 years. She holds a Bachelor of Music degree from Northwestern University, where she studied with Gerardo Ribeiro, and a Master of Arts degree in Journalism from Indiana University, where she also studied violin with Henryk Kowalski. She is SAA-registered in all 10 Suzuki books, having studied Suzuki pedagogy with James Maurer, Helen Brunner, Mark Bjork, Enid Cleary and Ellie LeRoux. She has played in many symphony orchestras, including the Pasadena, New West, Long Beach, Redlands, Colorado Springs and Omaha Symphonies. 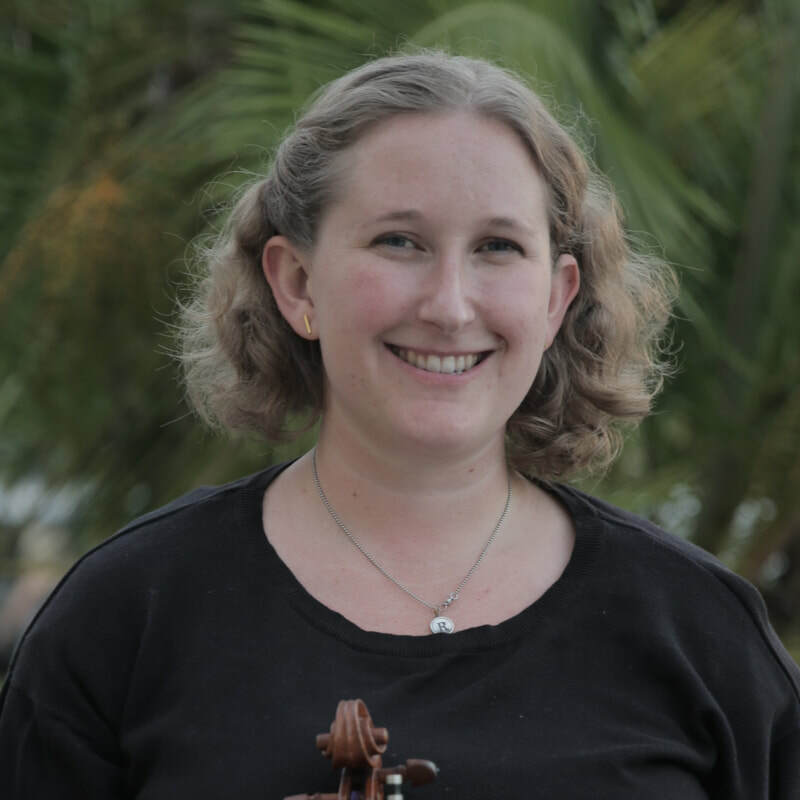 She is also the editor and founder of http://www.violinist.com, a community website that has been helping students, teachers and professionals learn and share information about the violin, viola and other stringed instruments since 1996. 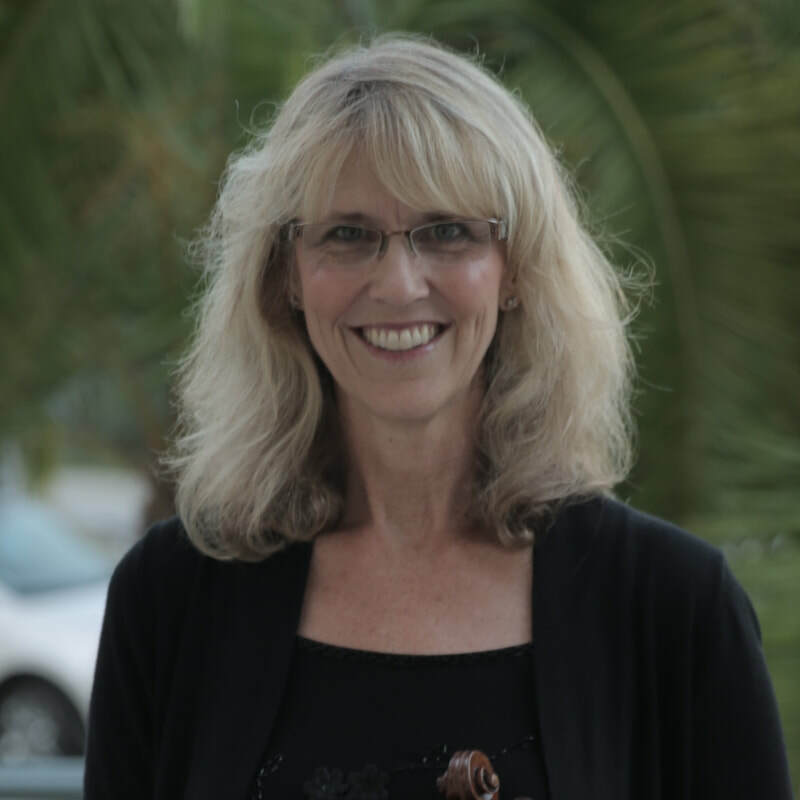 Violinist Cheryl Scheidemantle received her Ph.D. in violin performance from New York University, Master of Music degree from The Juilliard School, Bachelor of Music degree from Willamette University, and Suzuki training at the School for Strings in New York City. Ms. Scheidemantle has held the position of Artist-in-Residence at Whittier College and has taught at Fairleigh Dickinson University, the Advanced Suzuki Institute at Stanford University, Southern California Suzuki Institute, Colorado Suzuki Institute, and Santa Barbara Suzuki Institute, and is a co-founder of STEP. She has been on the faculty of Polytechnic School in Pasadena for over 25 years, teaching strings to elementary school children. Ms. Scheidemantle is currently Chair of the Board of Directors of Los Angeles Children’s Chorus, and String Chair of the Southern California Junior Bach Festival, and has served as Board President of Suzuki Music Association of California and as a board member of the Music Teachers’ Association of California. She performs with Chamber Orchestra of the South Bay. At home, Ms. Scheidemantle raised her three children all learning to play music with the Suzuki method.